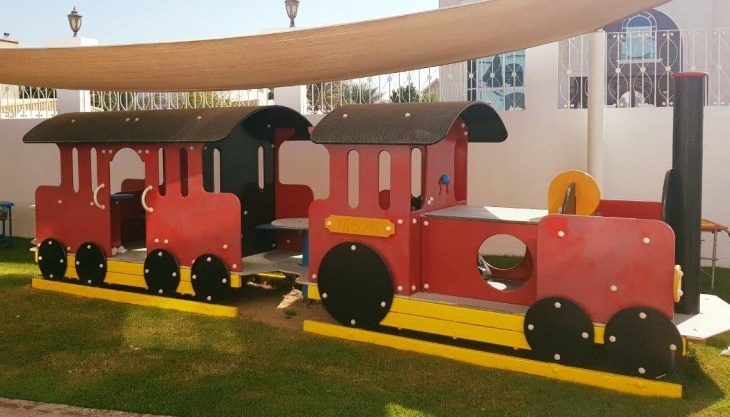 Dovecote Nursery in Dubai is a high quality nursery offering premium education in top quality childcare facilities for toddlers aged between 1 – 4 years. Dovecote is a British managed nursery and follows the EYFS curriculum. The nurseries accept children from all nationalities. Dovecote Nursery prepares your child for their early school years by transforming them into confident and independent pupils. They provide an all-inclusive environment with highly qualified staff trained to provide the high standard of care that you would expect to find in any accredited British nursery. The Dovecote Nursery in Jumeirah is part of Evolvence Knowledge Investments. In line with the principles of EYFS they will place a clear focus on the use of assessment in providing the best information about the progress and development of each child. Dovecote Nursery aims to give every one of the children the best possible start to their education. The children will follow the British Early Years Foundation Stage (EYFS) from birth to 5 years before progressing to schools in Dubai or abroad. Build a broad picture of the child which ranges widely, incorporating and interconnecting all the areas of learning and development. Match their observations to the expectations of the early learning goals.